Yesterday we presented on Behalf of the Restoration of Celilo Falls at the Public Interest Environmental Law Conference 2015 in the Many Nations Long House at the University of Oregon . 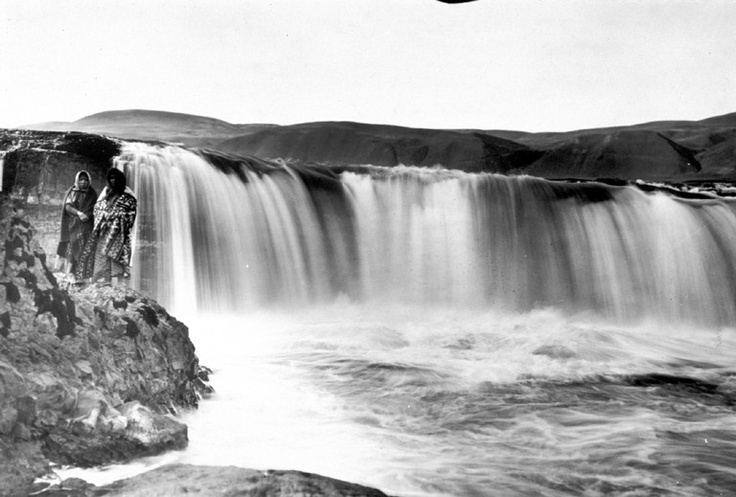 Please click on over to the original post where you can see the photos in two of our presentations – and the beginnings of the website for the Celilo Falls Education Fund – a 501 c3 dedicated to the restoration of Celilo Falls and a free NChi’Wana! Click to the new Celilo Falls Education Fund Page to see the slideshows we shared with our presentations.